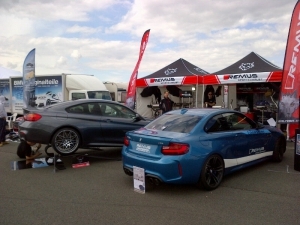 The "Syndikat-Asphaltfieber" has become the absolute highlight of the BMW scene. 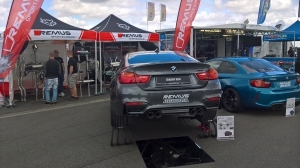 The world's largest BMW and Mini meeting took place from 14th – 17th of July at the airfield Obermehler-Schlotheim in Thüringen and REMUS was also there. 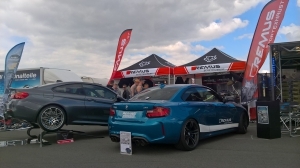 Among other things, we presented the new BMW M2 Coupe F87 as a top highlight. 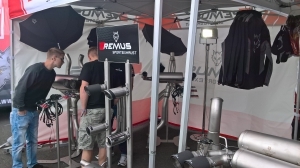 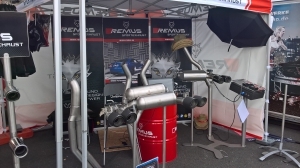 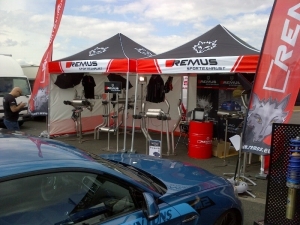 The REMUS cat-back system (4-pipe) convinced with the new design and the absolute sporting SOUND. 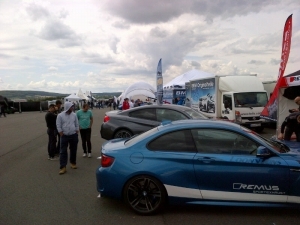 Here are some great impressions.